Edward Walter Searcy, Jr., of Dorchester, passed away Thursday, November 1, 2018. 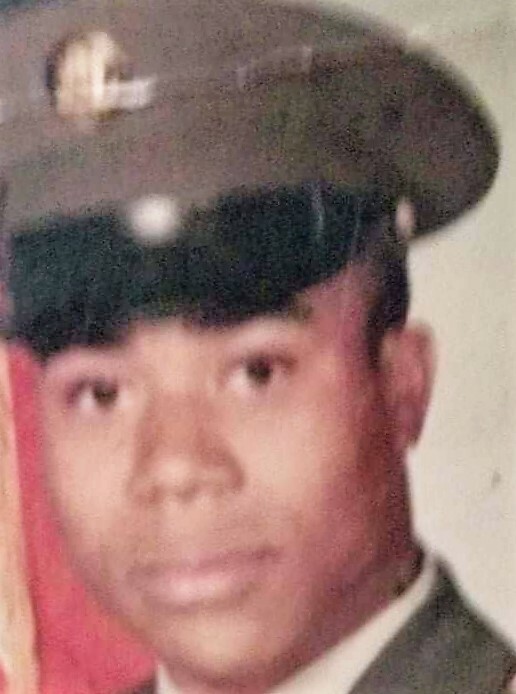 Veteran of U.S. Army. Husband of Theresa Bowman-Searcy of Boston. Father of Dana Bowman of Boston. Brother of Patricia Benson of Mattapan and James Searcy of Augusta, GA. Son of the late Lucille & Edward Searcy, Sr. He also leaves a host of nieces, nephews, extended family and friends.